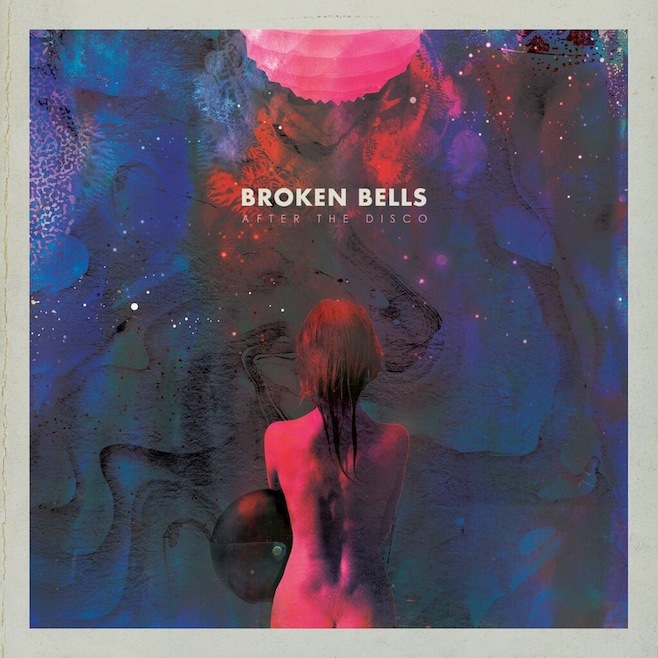 Broken Bells has been a success story so far, something which shouldn’t have surprised reviewers like myself because of the talent of James Mercer as a lyricist and Danger Mouse’s history of successful collaborations. Their self-titled debut back in 2010 was a refreshing medium for Mercer to be displayed within and one of the more enjoyable releases of that year, but After the Disco feels like it falls short of the achievements of it’s predecessor. 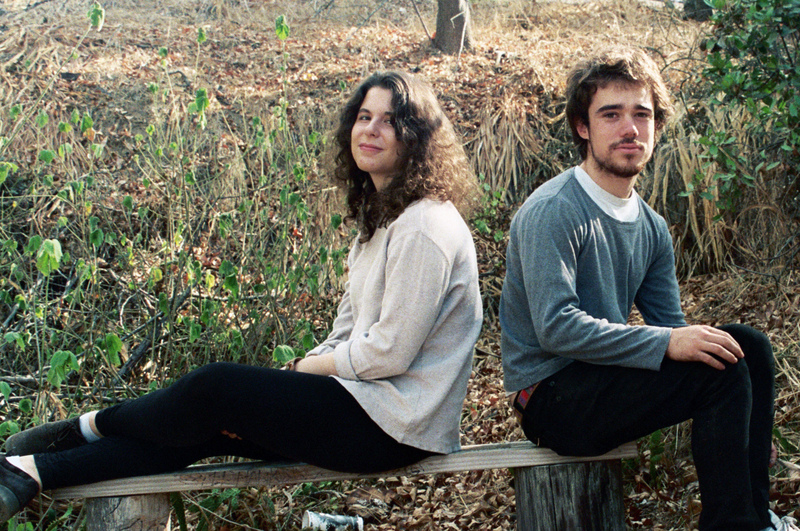 There’s something to be said about the novelty of a sound, it’s what made tracks like “The High Road” and “The Mall and Misery” become so easily enjoyable and immediate, but the duo doesn’t seem to have enough variation in their repertoire to continue releasing albums which are unique from each other, and that’s an issue. Everything on After the Disco sounds a bit too familiar for my liking, and because of that the interest diverts away from the actual product and instead focuses upon how Mercer and Danger Mouse influence each other from track to track from an experimental perspective. All of this being said, a lot of the positive qualities of the band have survived to this second album and it’s no surprise that it has already found commercial success. 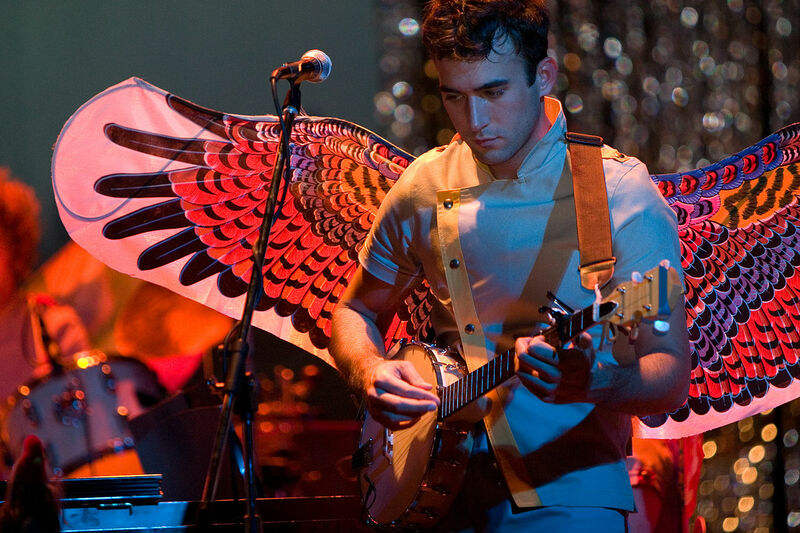 The pop qualities are still very present and Mercer is still a good frontman for the project, but the lasting impression from this one is that the group might have benefitted from taking an approach similar to what The Postal Service did when they released Give Up and then returned to other projects. Guided By Voices was in the news for some not so great reasons recently, as their ‘classic’ lineup ran into some tension once their drummer Kevin Fennel attempted to sell his drum-set from the Bee Thousand years in an auction to the chagrin of Robert Pollard. It caused a pretty ugly feud between the two which led to Fennel’s publicized dismissal from the band, but the entire altercation has once again proven that the music of Guided By Voices will stop for no man. 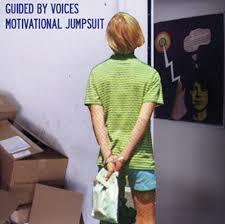 Motivational Jumpsuit is the first of two albums which are scheduled for release in 2014 by the band, and it captures Guided By Voices’ energetic, interesting, and diverse musical style well. The single is the first track in the album titled “Littlest League Possible” and it leaves an impression for it’s immediacy before seamlessly transitioning into “Until Next Time” which offhand references Mario Andretti in the opening lines. Pollard knows what he’s doing when he creates an album by this point in his career, and Motivational Jumpsuit strikes me as an album which was created with more attention to the details then it’s predecessors in this new revival-esque era for the band, a good effort by them. 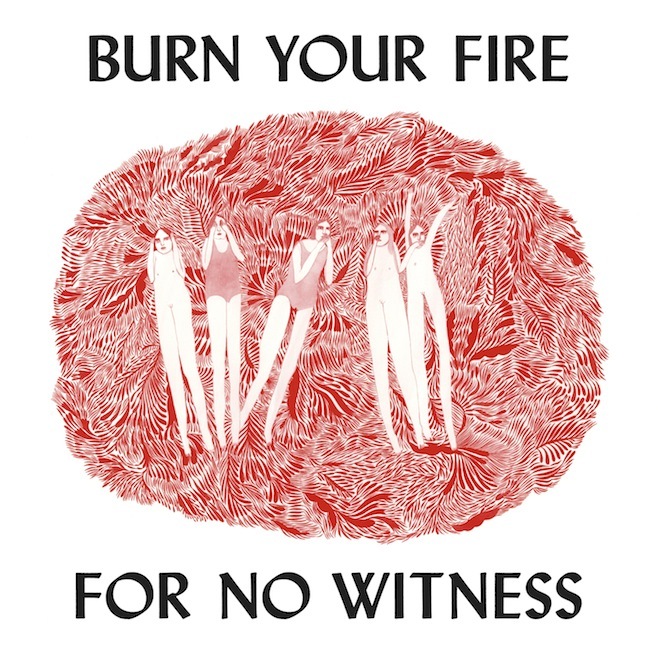 A more difficult listen than the other albums, Burn Your Fire For No Witness is a soft, intimate album about the longing for social independence after the break up. She does this in a similar style to what Sharon Van Etten did on Tramp in 2012 where social anxiety was discussed by stripping down the music and making the vocals sound narrative in nature. The honesty in the lyrics is the best quality of a well-produced album, creating an interesting listen which asks the listener to remain patient with the slower portions outside of tracks like “Forgiven/Forgotten” and “Hi-Five”. An area for improvement for future releases would be to find a way to reach a song’s peak more easily and consistently, something which can be achieved through improved lyricism or well-planned song form. Qualities like that are rarely present at the beginning of an artist’s career though, and we may see that progression become a natural occurrence for Angel Olson, for now she is a good artist with the potential to be very good. Here’s the finale: songs ten through one on my 100 favorite songs countdown. I adore Dylan as an influence, how could you not when so many of your favorite artists view him as an inspiration, but there’s only one song of his which actually stops me in my tracks. “Don’t Think Twice, it’s Alright” captures Dylan telling his girl that he’s leaving, and that he is doing it because of her. It’s the chance of getting hurt in the relationship that scares everyone, and Dylan goes through a bad one here where the girl “Just wasted [his] precious time”, and Dylan blames her for it because she didn’t do enough to try and make it work. Still, he makes sure to let her know that she doesn’t need to worry about what she’s done to him, because this is a risk that he knew about going in. He’s going to be able to get over this. There’s no desire to see her again, and he knows that she never really had the intention of hurting him in the first place, it just didn’t work out, and that’s alright. This list was made before the death of Lou Reed, but it’s difficult to not take that route while writing about it now. 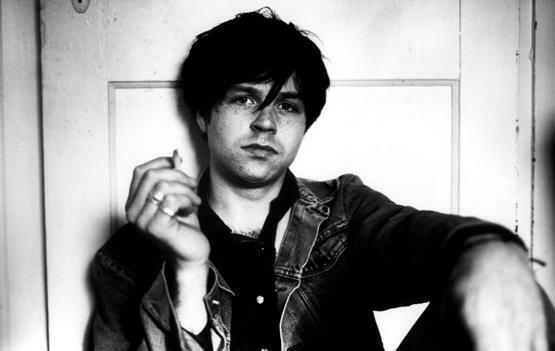 When Reed passed I had to learn about it through social media posts which took an overly symbolic approach to the subject, and as people re-explored his catalog they searched for the lyrics which suddenly looked more meaningful than previously thought. It’s cool that people found these connections, but I hated it because that overly-symbolic look wasn’t what Reed was about at all in my eyes. This wasn’t the man who tried to hide anything in his music, he was the guy who’d actually done it and wanted to let you how what it was. On “Heroin” we get a look at the the hope in the music alongside the gradual buildup and rush of the instruments which ultimately leads to the song’s ‘high’, but it never fails to fall back with what is in my opinion the best lyric that Reed ever wrote: “And I guess, that I just don’t know”. There’s so much joy in “Fireworks” once you learn what to appreciate in it. The narrator is an observant and self-aware man who dreams one day of having a family he can take to the beach, to watch the fireworks. In his current life though he’s dealing with the same monotony as the rest of us and he’s learned the routine of how to ignore the repeated questions and tasks he encounters every day. Instead he gets lost in thought about what he hopes for, he thinks about what his kid will think the first time that he sees the fireworks, and all the wonder that will be in his eyes at that point. But what if the child was color blind and just wasn’t able to comprehend what he witnessed? This view on experiential learning reminds him that what he views in the world is completely shaped by how he happened to view it when he was growing up, and leads him to think that “I’m only all I see sometimes”. 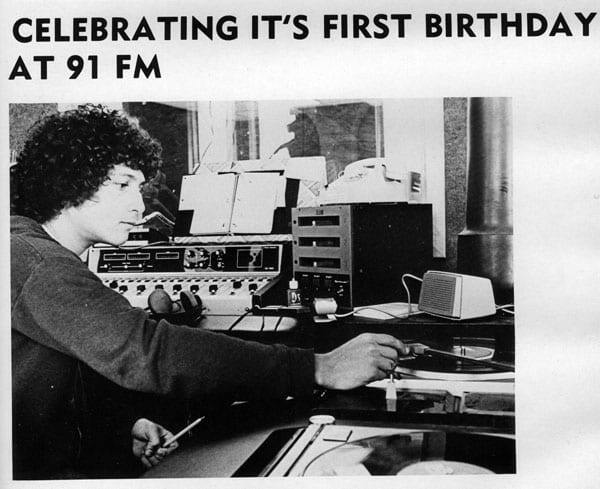 Robert Pollard has always put forth an incredible amount of effort to contribute to the music scene. He’s most well-known as being the singer-songwriter for Guided By Voices, but Pollard has also branched out to have that same role in numerous side projects (Circus Devils, Mars Classroom and The Lifeguards to name just three) and he’s released an impressive twelve solo albums since 2008. One of the really nice things about Pollard is that even though he releases his music at such a frantic rate the quality of his music never seems to suffer because of it. 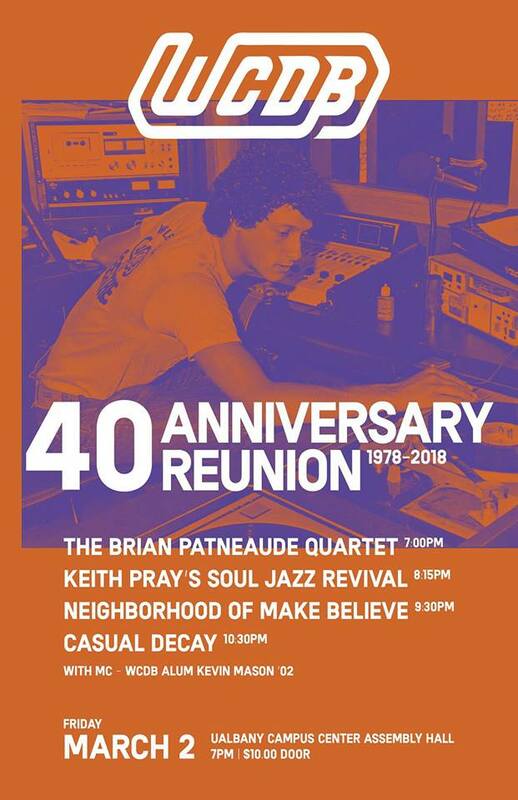 We’re past the era where we’ll hear Bee Thousand or Alien Lanes-esque tracks from the man, but some of the classic qualities of Guided By Voices’ sound live on today thanks to Pollard’s efforts. There’s still incredibly urgent songs (16 songs take up a total of 33 minutes here) and the choruses still come early and often, and he rarely stops the music to re-set itself. That has to be appreciated as a fan when there are so many artists taking the misguided approach of stopping to introduce each song individually, destroying any hopes of a coherent set. 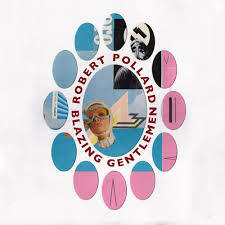 If you like Pollard/Guided By Voices then you should check out Blazing Gentlemen, but if you’re unfamiliar with him than there are probably better starting points for you than this. 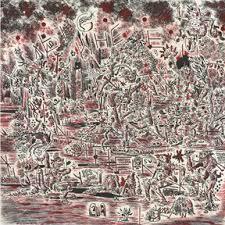 Cass McCombs shares a quality with Brendan Benson on this album, where both are talented artists who sing about easily enjoyable topics but aren’t overly interesting when they do it. Everything that is present on Big Wheel and Others tends to blend into itself as time progresses, and it’s a bit perplexing why McCombs chose to keep so many of the songs present to release it as a double album rather than trying to be more selective. Big Wheel and Others contains some genuinely good tracks like “There Can Be Only One”, “Brighter! (Featuring Karen Black)”, and the title track “Big Wheel”, but these seem to get overtaken by the plethora of songs which aren’t noteworthy. 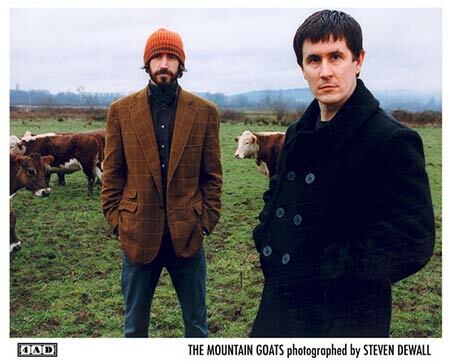 There are many instances on this album where points get stated in a disappointingly usual way, and the spoken samples featuring four-year-old Sean are an uncomfortable listen. Sean is a four year old kid whose youth was covered in a 1970 documentary named after him, and McCombs sampled segments of it where Sean tells stories about drug use, lack of belief in god, and how he would attack a policeman. It leaves me unsure about whether an awful person gave this kid a script to exploit him or if his parents really were messing with their kid’s life as much as it seems, but I’m not convinced that it was a necessary addition to the album as none of the songs seemed to run parallel to Sean’s storyline. We Are Scientists is a very fun pop group, and if you ever get a chance to see them play live I’d highly suggest seeing them for the banter between Chris Cain and Keith Murray. 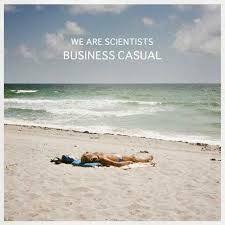 Whether on stage or in interviews these two prove to be very fun personalities with great senses of humor, but it’s tough to view We Are Scientists as a legitimate artist when their best quality is making jokes. 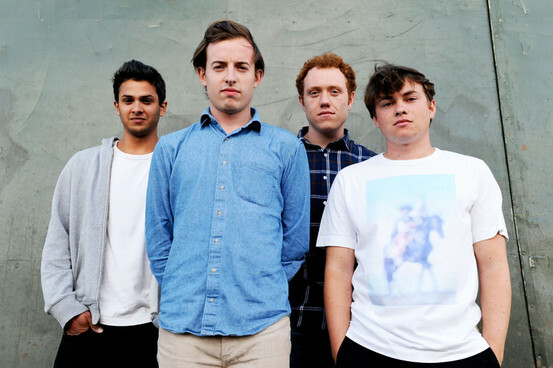 There are good, high-energy pop songs which can get stuck in your head scattered around their discography (and even surprisingly genuine tracks like “Courage” on this newest release) but it’s tough to envision them releasing an album which would say something new and not be limited to it’s time period. 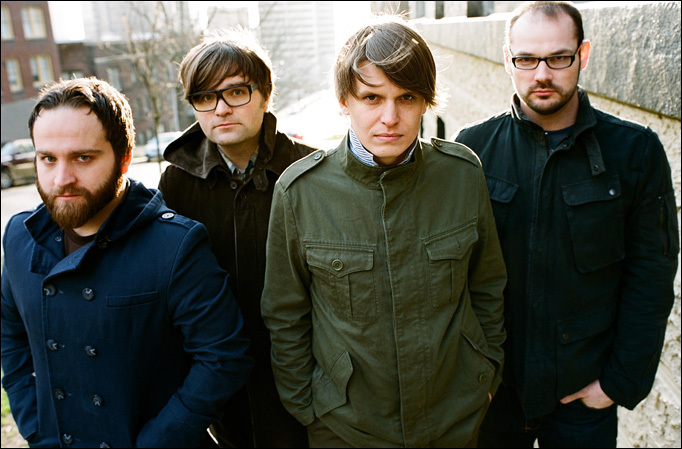 They’re the band who makes you laugh because of the obviously incorrect subtitles they inserted into the music video for “Nice Guys”, and they’re the band that decided to end this EP with a cover of “Take My Breath Away” by Berlin, but I don’t think they’re the band to turn to for recorded music. Quick Band Bio: Guided By Voices is a band that originated in Ohio and released their first album Devil Between My Toes back in 1987. 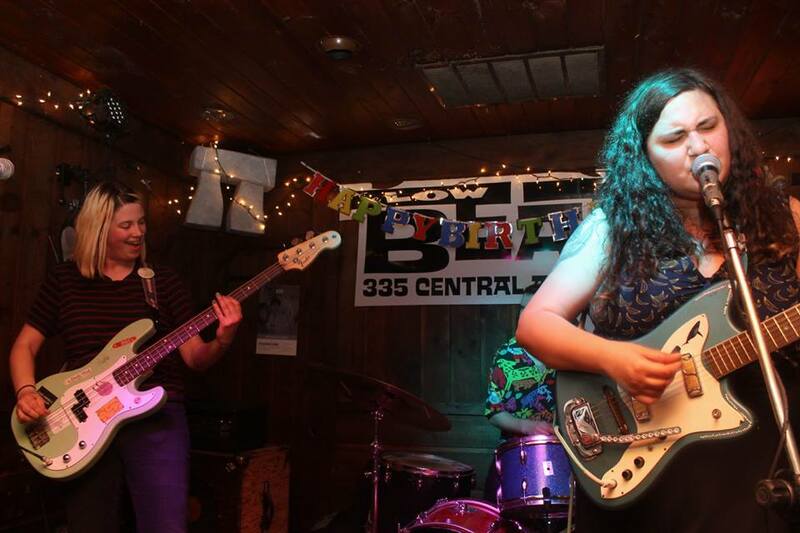 The band is mainly known for their signature album style, which includes packing around 20 songs into 40 minutes, and also for the rapid release of new material (there were 3 GBV albums in 2012!). 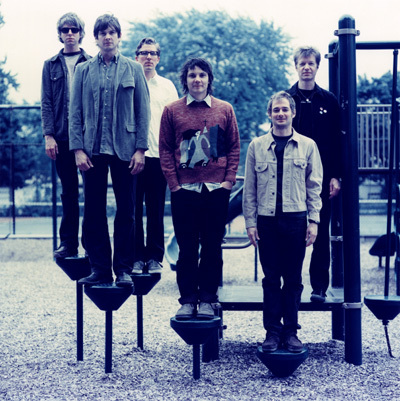 These features are true because of their vocalist Robert Pollard who writes music at a frantic pace, so much so that he can claim responsibility for 19 Guided By Voices albums, 18 solo albums, and numerous other side projects. 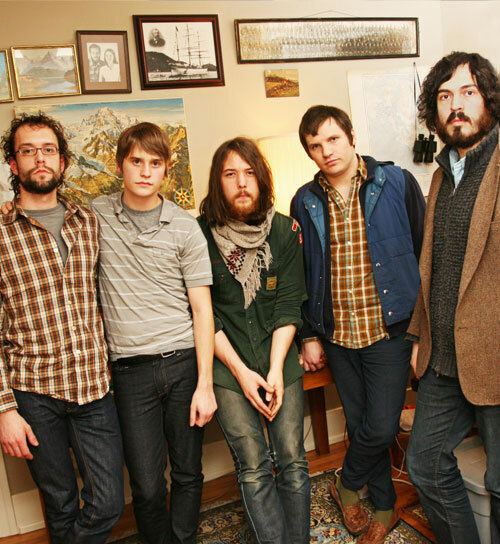 The band did a farewell tour in 2004, during which it became a common occurrence for the city of the show to dub that date Guided By Voices day from that point forward(December 5th in NYC), but returned in 2010 with the exciting announcement of returning to the “classic lineup”. What made the band notable enough to get a day dedicated to them and what symbolized the classic GBV lineup? For the sake of simplification in an extensive discography, it was two albums: Alien Lanes which got released in 1995, and the subject of this post in Bee Thousand which got released in 1994.